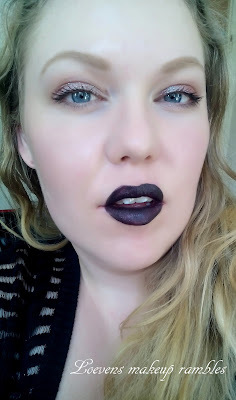 Today is not going to be about lipstick, but if you need your daily lipstick fix, check out my review of the I ♡ MAKEUP Lip Lavas . Also Don't forget to enter my giveaway. 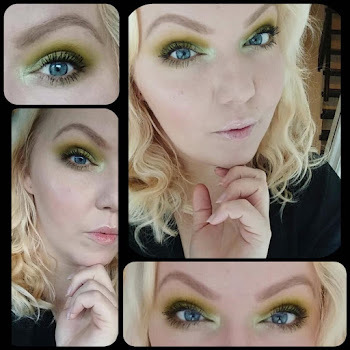 Today I want to talk to you about my latest eyeshadow obsessions. 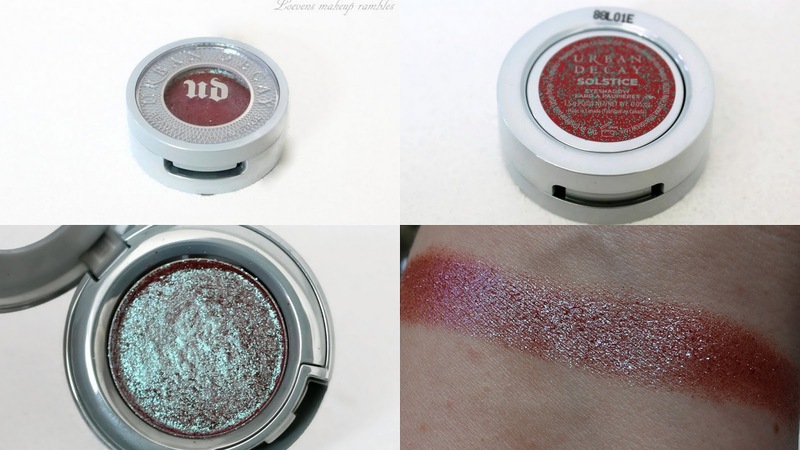 It's the Urban Decay Moondust shadow in "Solstice" I bet you have all seen this type of Duochrome before, Wet n Wild had a similar color, in their Color Icon "comfort zone" palette. And Coastal Scents has a similar shadow in their 252 palette. So what makes this one so special? I'll tell you in a bit. Color: A warm reddish Brown base, with blue and teal duochrome. Price: About $20 on Urban Decays website. I got mine from Feelunique.com for $22. Packaging: I love the packaging on Urban Decays individual eyeshadows, it's just so pretty, and kinda reminds me of a little coin or token. And I like the idea, that these fit into Urban Decays own custom palettes. You get 1,5 grams of eyeshadow. This is the shiniest, sparkliest and prettiest duo chrome eyeshadow I have ever seen! On it's own it can look a little sheer, but worn with a cream shadow base or foiled, it really pops! It's one of those shadows you can wear all over the lid, with no other shadows, and it will still look like you spent a lot of time on your look. This does have a tiny bit of fallout, but not much considering how sparkly this is, probably because it's very finely milled. If you make sure to put it on top of a good tacky base, you can prevent most of the fallout. This shadow catches the light in the prettiest way and it pairs really well with the naked 3 palette. 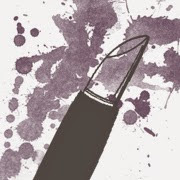 I have even used it wet as a liner, and although it did fade a little throughout the day, when worn that way, it looked amazing. I absolutely adore this eyeshadow, and I use it all the time. It's just such a pretty color and it just looks amazing on the eyes. I'm wearing it in the Picture below. It's hard to take a decent Picture of it though, my swatches do not do it Justice. I totally recommend this, if you like duochrome shadows and you are not afraid of a little sparkle. It's amazing! This is such a pretty shade! very similar to the Mac blue brown pigment! I never tried that one, but have seen several reviews of it. It's along the same color scheme as that, yes. But I think this is lighter and more sparkly than the MAC one.